Dimension Data, Telstra and IBM overlooked as Atos and NEC also win multi-billion dollar deal. Datacom has been confirmed as one of three suppliers to deliver the Western Australian Government’s GovNext-ICT initiative, with the technology provider sealing a five-year contract alongside Atos and NEC. As reported by ARN in September 2016, the completion of the competitive tender process sees Dimension Data, Telstra and IBM edged out of the multi-billion dollar deal, in favour of New Zealand-based Datacom, France-based Atos and Japan-based NEC. The move comes as the WA Government aims to slash spending on ICT infrastructure by up to 25 per cent, in pursuit of savings amounting to $80 million annually. As a result, the GovNext-ICT programme will see Datacom assist the State Government in its transformation from an owner and operator of ICT infrastructure to a consumer of ICT services. Terms of the contract will see Datacom, in partnership with several other leading ICT providers, establish a “broad range” of cloud and telecommunication services that will be provided on a ‘whole of government’ basis to underpin the government’s recently announced digital strategy. “We’re proud to have been awarded this work after going through such an intensive, competitive tender process,” Datacom Group CEO, Jonathan Ladd, said. “This is an innovative, forward thinking project that will transform how the Western Australian Government provides services to its citizens. “Datacom is committed to working with other local, national and international software, hardware and Cloud vendors, including Datacom’s own DCS cloud, to introduce new services that will meet the changing demands of government over the term of the contract,” Ladd added. 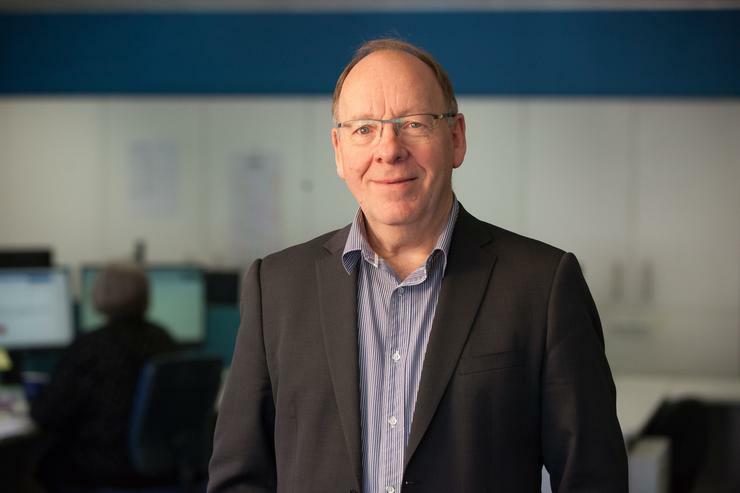 According to Ladd, Datacom will “leverage its extensive experience” delivering services to the New Zealand Government and Australia’s state and federal governments, bringing that innovation to Western Australia. This includes work with the Federal Department of Health, ATO, Federal Department of the Environment and Energy, ACCC, NHMRC and Queensland’s Department of Premier and Cabinet, as well as multiple New Zealand government agencies. “The appointment of Datacom as one of three suppliers of ICT infrastructure to the Western Australian Government marks the beginning of an exciting new digital era for the public sector,” WA Government Innovation Minister, Bill Marmion, added. “The new arrangements will modernise technology across government and provide the technical platform for the State’s ICT Strategy Digital WA. In addition, NEC Australia, a wholly owned subsidiary of NEC Corporation, has also been selected as one of three suppliers to lead GovNext-ICT. “NEC Australia is proud to support a cutting edge technology project for the Western Australian Government that allows each agency to control technology costs on an as-needs basis,” NEC Australia COO, Mike Barber, added. Read more Which telcos will pick up Australia’s unsold spectrum? Barber said the multi-year contract with NEC Australia covers data centre co-location services, private cloud services, public cloud integration, network and communication services, identity management and ICT operations. “The appointment of NEC as one of three suppliers of ICT infrastructure to the Western Australian Government marks the beginning of an exciting new digital era for the public sector,” Marmion added.